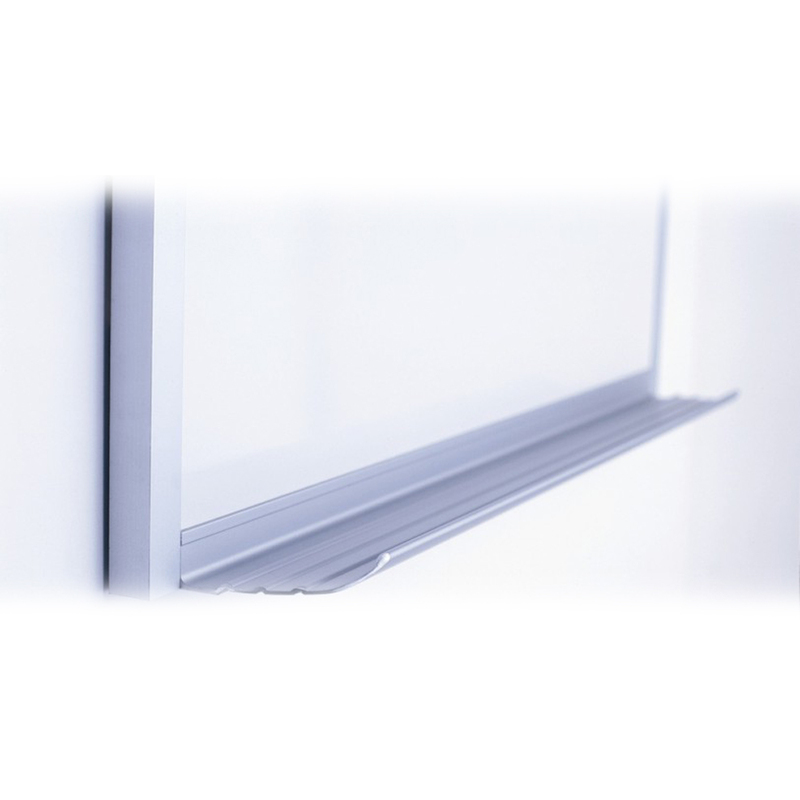 Series 110 whiteboards durability makes it perfect for hard-working environments such as corporate training rooms and classrooms. Concealed hanging system. Narrow profile, extruded aluminum with clear anodized finish. Virtually indestructible e3 environmental ceramicsteel surface with Steelcase Lifetime Warranty. Steelcase Premium Tackboards are warranted for a period of 12 years. Screenprinting options available.